Ads for streaming services display on search results for musical artists. Search Google for bands or musicians from Katy Perry to Cat Stevens, and you’ll now see ads appearing in the Knowledge Panel. The ads are Google’s latest effort to test new ad formats and monetize the prominent real estate of the Knowledge Panel. 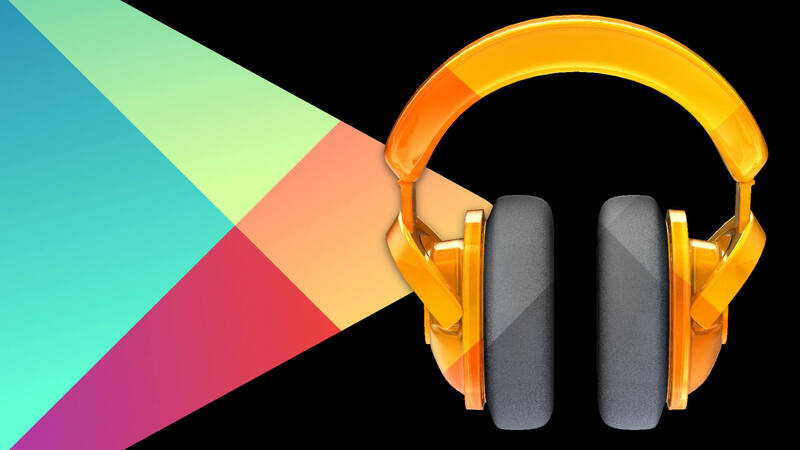 It should also be noted that the ads provide Google’s own streaming service, Google Play, with prominent advertising exposure. A new “Listen Now” advertising section is located just under the artist’s name and photos — and above the list of songs that link to free versions on YouTube — and includes services like Spotify, Rhapsody, Beats Music and Google Play. Google’s tests in this space have also have included books, movies, and cars. Similar to music, the movie ads are headlined with “Watch Now” and advertisers include Vudu, Hulu Plus and Google Play. A Google spokesperson said the ads, first reported on by the Wall Street Journal, are charged on a standard cost-per-click basis. “We’re happy to help users quickly find legitimate sources for their favorite movies, music and more via Google search,” said the spokesperson.